As we all know, sales recruiting is complicated and some days it might even feel down right impossible. At Treeline, we specialize in sales recruiting, simplifying the process and helping you find the best fit for your team. 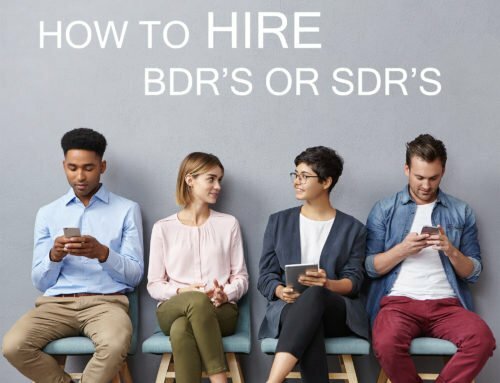 We have identified 5 tips in the sales recruiting process, hopefully these can help in your current process to hire the best people for your brand. 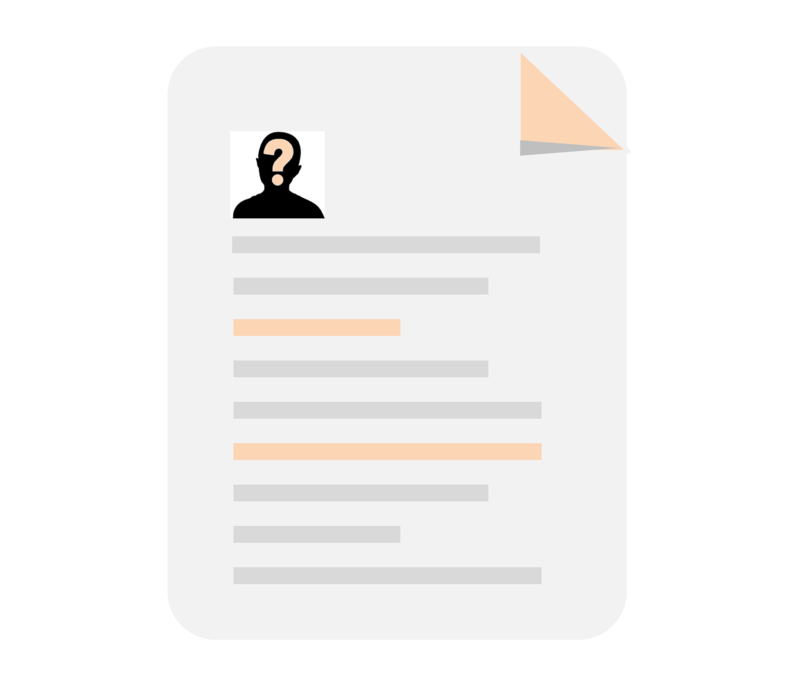 The starting point to filling any sales role is to build your hiring profile. 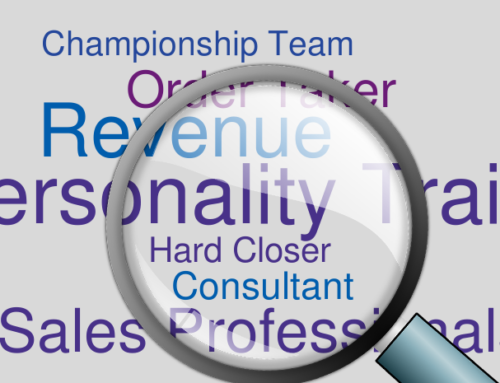 This hiring profile consists of a few things: First you will need to understand your sales goals, both for the company and for this individual. Next, write out your job requirements; what are strict “must-haves” and what qualifications are “nice to haves”. Understand what makes your current and past sales professionals successful in your company, that will help you know what to look for in your newest sales hiring needs. 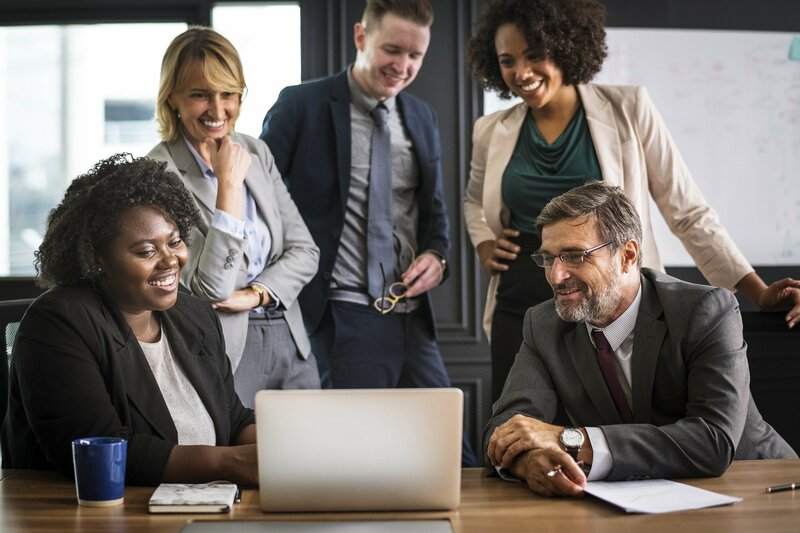 An additional best practice that we have seen is to have both the sales team and the HR team on the same page – this makes the entire process more seamless for both you and future candidates. 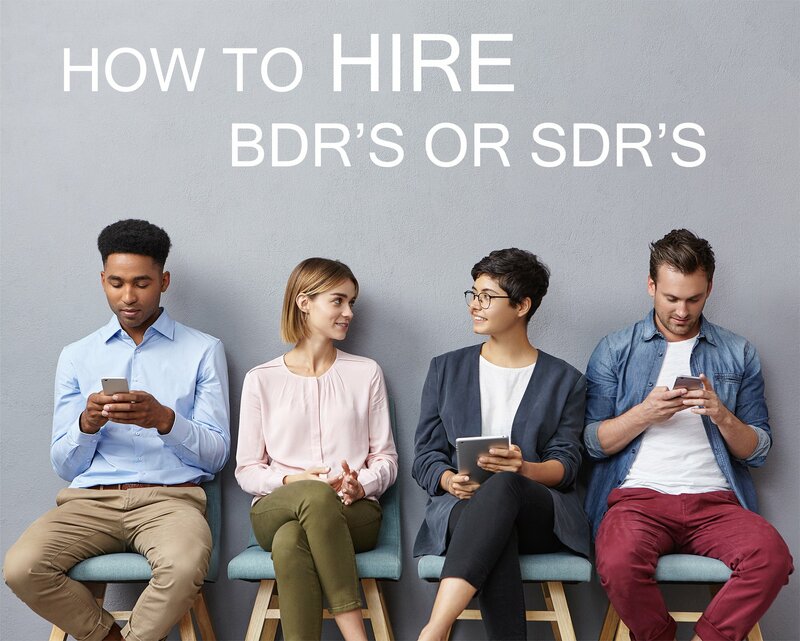 To ensure you are attracting the right candidates, your job description needs to be tailored to attract the caliber sales person you need…not too advanced or junior depending on the role. 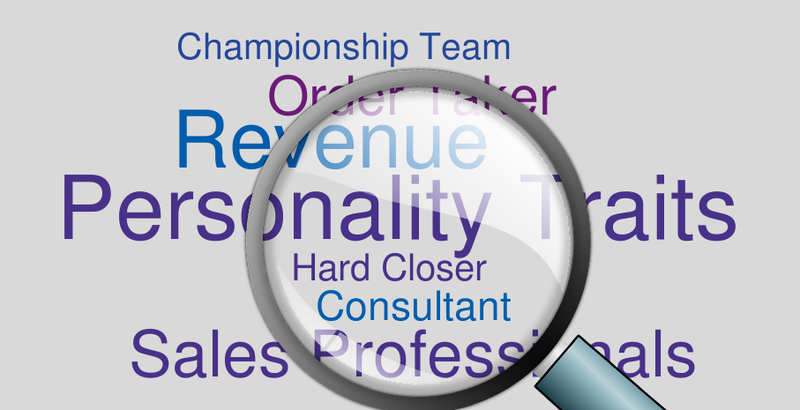 Job description means the job title as well, a good job title will attract the right sales person for the role. The actual job description, the requirements, the responsibilities and the salary will ensure you are attracting the appropriate level of sales person to your role. 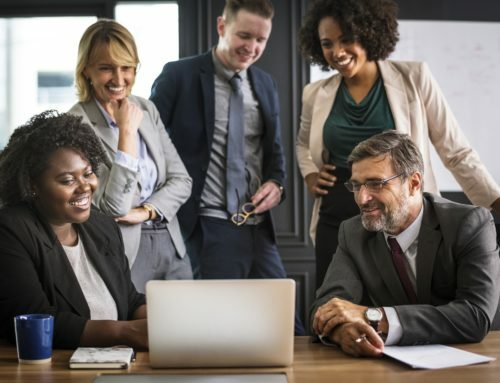 In addition to the job itself, here is where you want to brag about your company a little bit – how is your company culture, what kind of perks can you offer to attract the right sales professionals to your organization. Sometimes we have a tendency to be content with the candidates we are currently interviewing. You cannot do this if you want to be successful and find the perfect fit for your role/company. 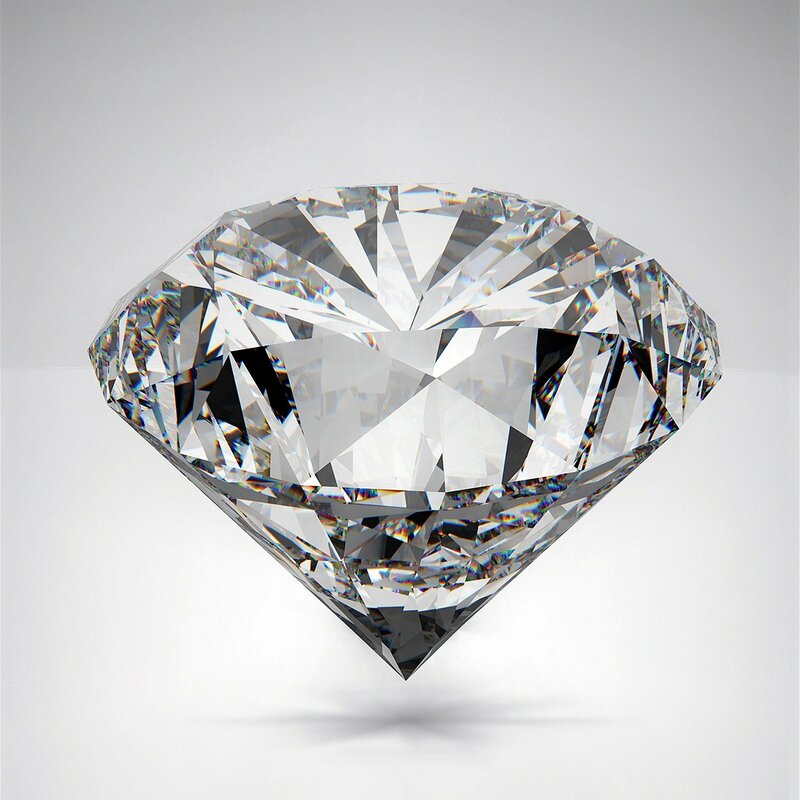 Maybe you think you found that ‘perfect fit’ but that candidate might not agree or they are getting a more attractive offer with a different company. You do not want to be stuck having to start over. Have a healthy pipeline of qualified candidates and this will ensure you are always moving forward in the process. Staying on top of constantly finding and interviewing a pipeline of qualified candidates can be difficult. If you do not have the bandwidth to handle this, I would recommend finding an outside resource for your team and maybe partner with a recruiting firm to set you up for success. If you have not done this in the past, you need to start today. You need to measure what has worked in the past and maybe more importantly, what has not worked well. 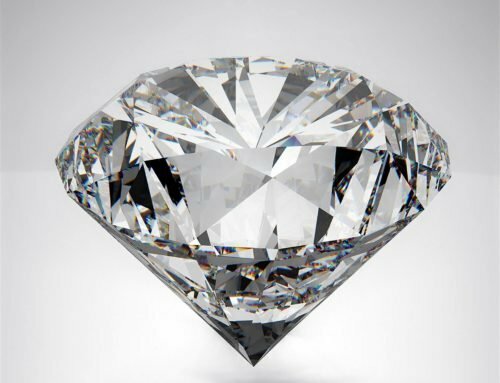 By measuring the success’ and failures of previous sales people, you will start to understand what qualifications and intangibles make a great sales person in your organization. Track, measure and analyze your results to make it easier for you and your team to hire sales people in the future – don’t try and re-invent the wheel! Every region is different and will impact the type of sales person needed to succeed in the role. Strategy for selling is obviously different in the Southeast vs. Northeast, you need to understand this fact and plan accordingly for the person that will be filling this role. It is important to research the market trends in that region, know your role, and mesh the two for success. “If you invest the time earlier to create structure and process around communication, planning, and goal-setting, you can prevent missteps before they occur” Christine Tsai. This quote holds true in life and in business. These 5 tips regarding sales recruiting are part of the process, but one that is worth the time and effort in order to prevent future sales hiring missteps. So what should you take away from this blog? In a nutshell: You need to know what you want in a sales professional, understand your job description and company culture. 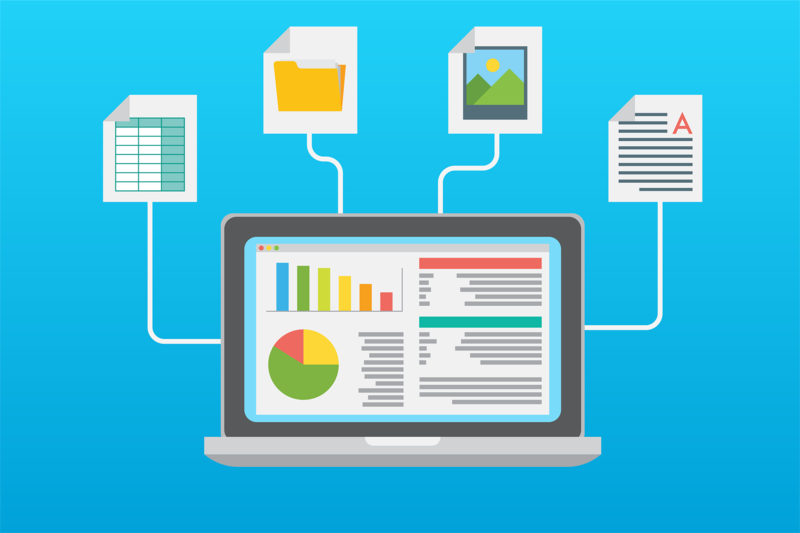 Second, be continuously filling your pipeline, measure and analyze your results and understand that location matters! Still feel overwhelmed when you think about sales recruiting? 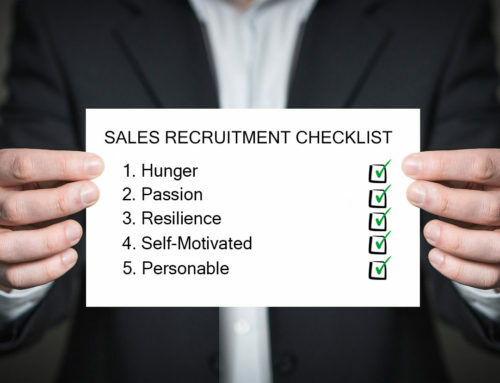 Treeline has the experience to help you with your sales recruiting needs. Feel free to reach out or check back for more tips!